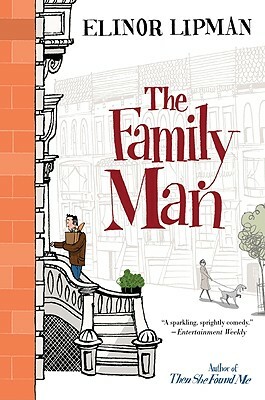 Mary: The Family Man by Elinor Lipman - fun read! From Lee: "get ready, I have got some good summer books for you! Tim Dorsey-He writes about Serge Storms and his buddy, Coleman. I recently read a book by Claire Cook- Life's a Beach. Light reading, a beach book, but she is a sea glass jewelry artist, so I enjoyed it. Try these authors, you won't be sorry!" 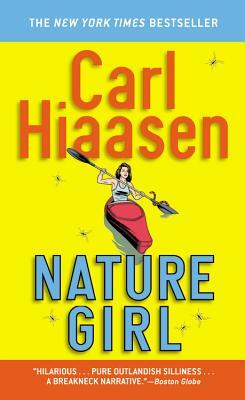 If you are an Elmore Leonard fan, Carl Hiassen's books will remind you a little of the style of "Get Shorty" and Chili Palmer. 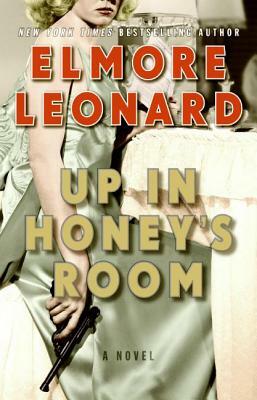 If you have not ever read any Elmore Leonard, you should try one of these too. I started reading Elmore Leonard when I lived in Hawaii and spent many many happy hours laying in the white sand at Bellows Beach. 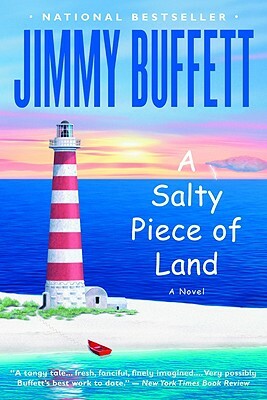 Then there is my favorite Jimmy Buffet book - "A Salty Piece of Land". Kicking myself for lending this to a friend a few years ago, the worst part is, I don't know who I lent it to! Crazy characters, living crazy dreams - and it all works out. For some Laugh Out Loud stories - try the Stephanie Plum series! Starts with "One for the Money" and goes all the way up to the latest book "Sizzling Sixteen". 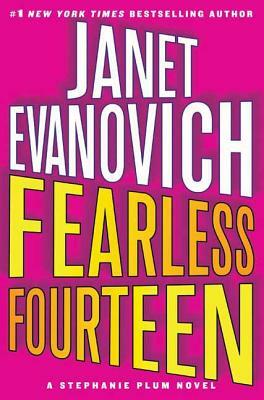 I just finished "Fearless Fourteen", Stephanie Plum is a really really bad bounty hunter, is always broke, and usually wrecks a car or two in each book, quick funny books - perfect for an afternoon by the pool! Was introduced to Mary Kay Andrews a few summers ago - love her books! All take place in Georgia, on the coast and in Savannah - guarantee that you will not be disappointed. 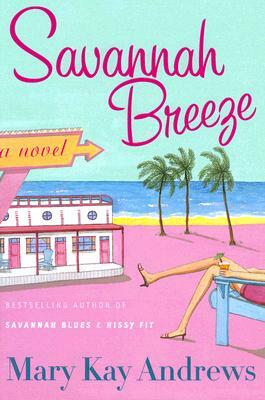 I started with Savannah Breeze and then moved on to Deep Dish, and then the Fixer Upper. All fun - great reads with wonderful characters. Well, there's a few more for your beach bag! None of these are my style of books, but I'll mention that firs one to my sis. It does look funny! Beach Music . . . easily my favortie Pat Conroy book. I made my kids listen to me read sections of it out loud just so I had an excuse to form the words. It's Conroy, so it's not all fun & games, but it is good! Thanks Caron for more fun ideas. I love to get book suggestions even if they may not be what I read. I appreciate your 2 columns with the ideas.